vCD Archives - Page 12 of 12 - Clouds, etc. Part of our upcoming release of vCloud Director 9 is vCloud Extender. I’d like to do an intro to this new solution since we’ve been getting a lot of questions in the Solutions Exchange. Extender is VMware’s replacement for vCloud Connector – in essence, the ability to migrate workloads to a VMware vCloud Director environment. Our goal is to make this extremely easy and allow tenants (end-users) the ability to migrate their own workloads. Self-sufficiency is the name of the game here. Moreover, we want the ability to provide Data Center L2 extension – ability to migrate workloads using the same IP space. Does not require NSX in the tenant environment. Last of all, cost. If you are a current VMware Cloud Provider using vCloud Director, there will be no additional cost for Extender. Migrations are cold or warm. Well, what does this mean? Cold – ability to take a powered off VM and replicate over. Warm – synchronize based on assigned RPO. Once cutover is ready, Extender will power off the VM in tenant environment and power on in the cloud environment. Let’s do a high-level overview of what Extender consists of. Please note that more details will be provided on release but wanted to give some insight on what to expect. The installation will take care of deploying a Standalone Edge in the on-prem environment to provide L2 VPN connectivity. Below is a port diagram between Tenant and Provider. Establishing a connection to your respective organization virtual Data Center (vDC) instance. Note this will require org administrator credentials. Creating the DC Layer 2 Extension connections. This is back-ended by the standalone edge deployed that will connect to provider edges established by vCD. Migrate workloads – cold or warm as described above. Below is a quick intro video to demonstrate functionality (note – no sound but provides a look and feel on what to expect). 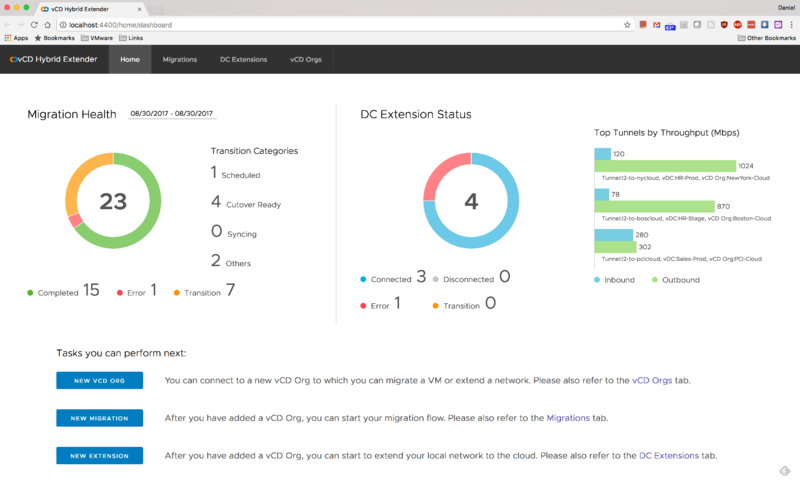 More to come as we GA Extender with vCD9 – but I have to say I’m very excited about this release and providing a easy way to migrate workloads to a VMware Cloud Provider. 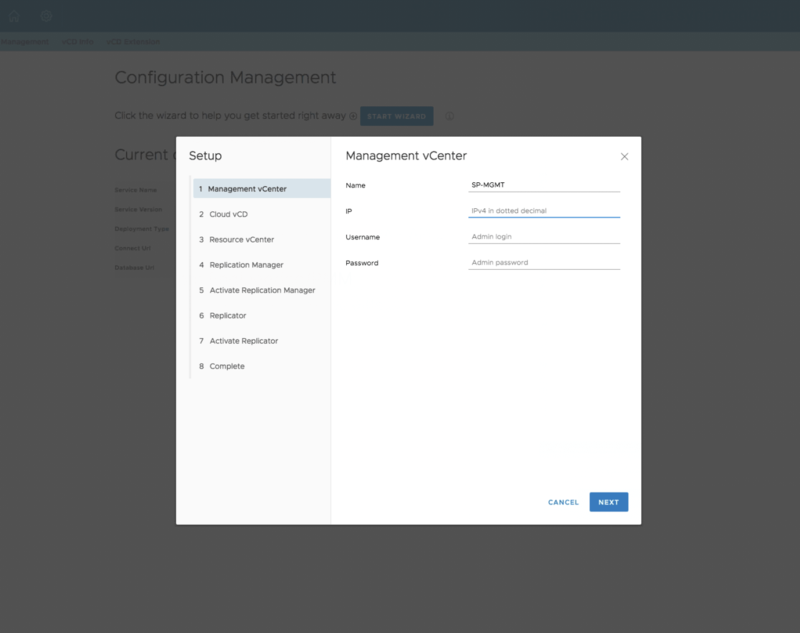 Author Daniel PaluszekPosted on August 30, 2017 June 14, 2018 Categories vCloud DirectorTags vCD10 Comments on vCloud Director Extender – What is it?